These are the events confirmed so far for 2017. We shall add more events as they are confirmed. Music, stalls and refreshments at the Jubilee Field, and various venues around Bloxham, North Oxon. These will Include the museum, the churches, a record breaking badminton event, an art gallery and lots more … including: The Pig Pen Pottery, Old Bridge Road will be open for a pot exhibition, demonstration, try your hand at potting (free), and a kiln opening. 11am to 5pm. Part of the Banbury & District Show. 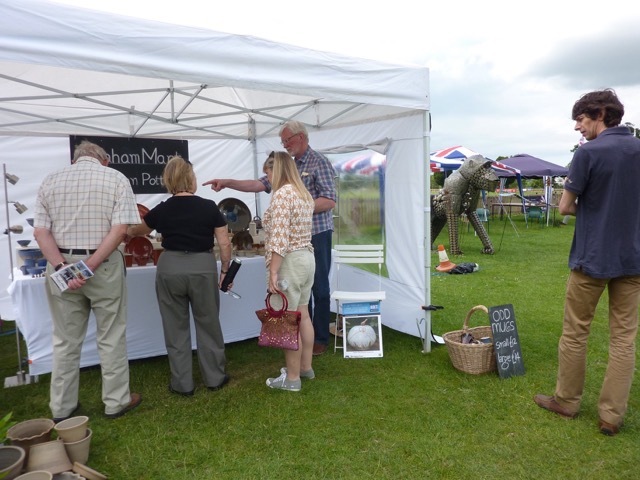 A variety of local, high quality crafts and some demonstrations, in a large marquee. 10.30am to 4.30pm There will be no Banbury Canal Day this year due to building works for Castle Quay. Oldest potters’ market in the UK with about 150 potters exhibiting, refreshments, classes. Get involved! 10am to 5pm daily. OXFORD AUTUMN ARTS MARKET. Broad Street, Oxford city centre, OX1 3AJ. Showcasing the latest, high quality, handmade, original and affordable work by local artists. Saturday: 9am to 5pm and Sunday: 10am to 4pm. 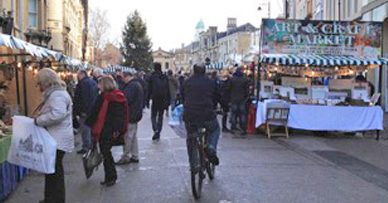 OXFORD CHRISTMAS ARTS MARKET. Broad Street, Oxford city centre, OX1 3AJ. Unique high quality, handmade, original and affordable Christmas presents, or treats for yourself! Saturday: 9am to 5pm and Sunday: 10am to 4pm. Penrith cattle market: over 100 potters displaying their work, with competitions demonstrations etc.